The clients from LIP Seguridad have an Assistance and Response Service (SVR – Sistema de Verificación y Respuesta) in case an emergency signal is received in the Alarm Station from your security system. This service is done by our Security Guards, who, as soon as possible, will act consequently according to the situation and in accordance with the protocol of action in force. In relation to this service, LIP Seguridad offers a Key Holding Service to facilitate the Security Forces the access to the property if necessary. 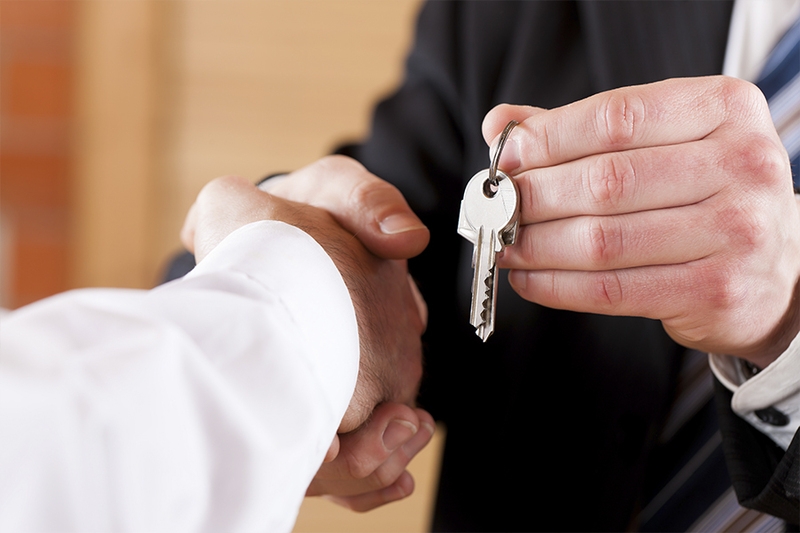 This service consists on the deposit by the client of one or more keys from their properties in our main offices classified by code and permanently looked after in a safe.